For over 20 years, Bath & Body Works has created the scents that make you smile. Whether you're shopping for fragrant body care or a 3-wick candle, we have hundreds of quality products perfect for treating yourself or someone else. 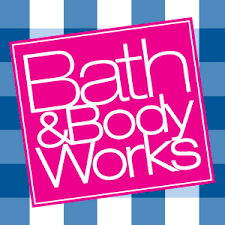 For more information visit www.bathandbodyworks.com or call (323) 299-9890.